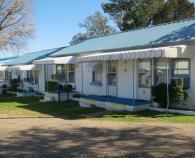 BEACHLAND LODGE is a private, secluded lodging facility located on the West shore of Lake Whitney, Texas. 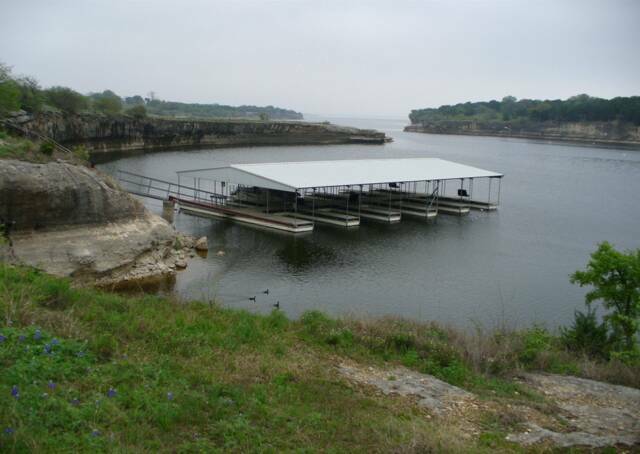 Our facility offers single, one & two bedroom cabins, a group cabin ideal for family reunions, a large swim pool overlooking Lake Whitney, and a 10-slip covered boat dock. 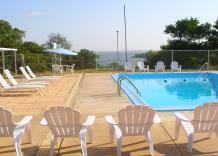 We also have RV sites (50 amp) that overlook the swim pool, and Lake Whitney. Our cabins have 36 beds (twin, full, and queen), and can accommodate up to 62 people. To see photos of our facility, please visit Facebook, and search "Beachland Lodge on Lake Whitney, Texas". Click on photos to see the interior of each of our cabins, and more photos of our swim pool. Our business hours are 9am to 6 pm every day. For reservation requests received after business hours, please leave a message with your name and phone number. We will call you back promptly the next business day.